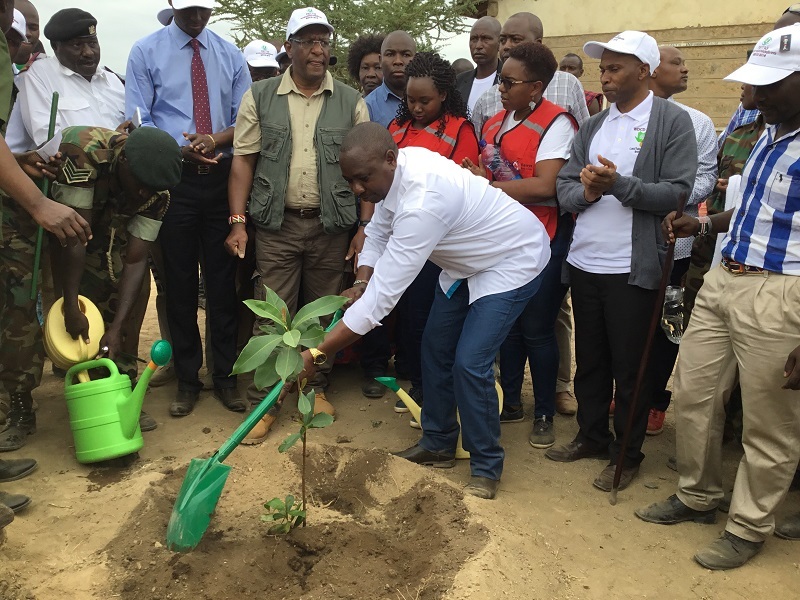 World Day to Combat Desertification was celebrated at Oldonyonyokie Primary School in Magadi, Kajiado County. 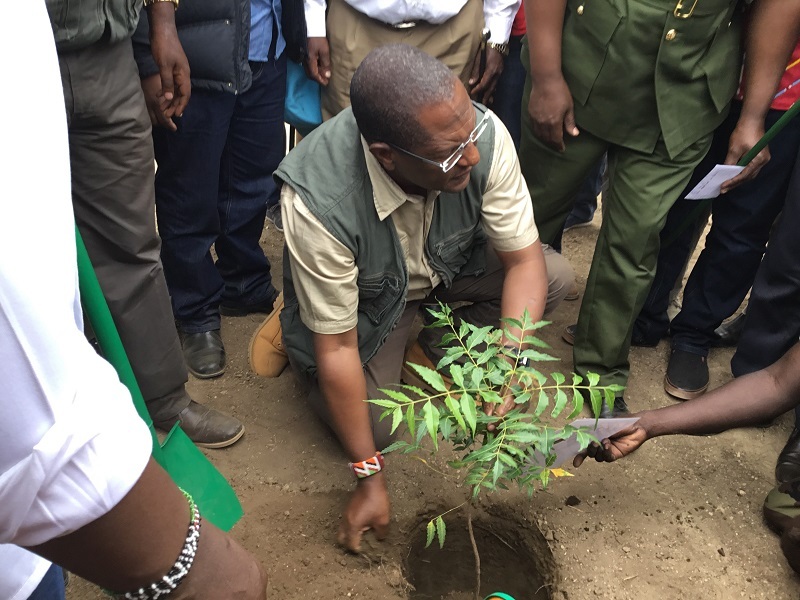 The day is observed on June 17 each year as required by the United Nations Convention to Combat Desertification (UNCCD) which Kenya signed in 1994 and ratified in 1997. 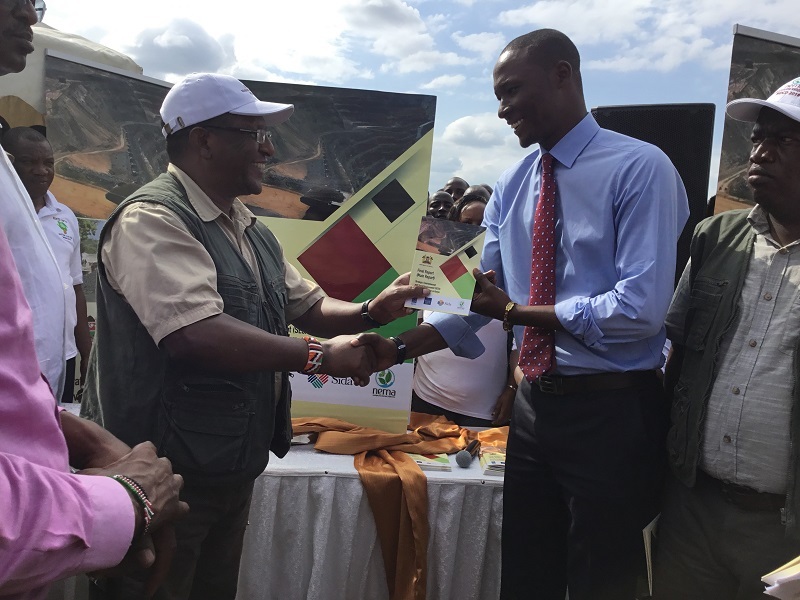 The theme for this year’s event was “Land has true value- Invest in it”. 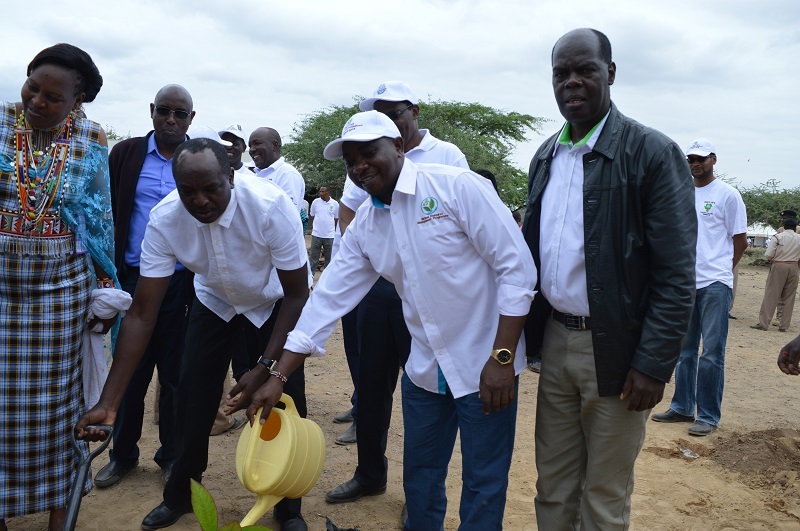 The theme served to help us reflect on the many challenges facing us in our effort to combat desertification. 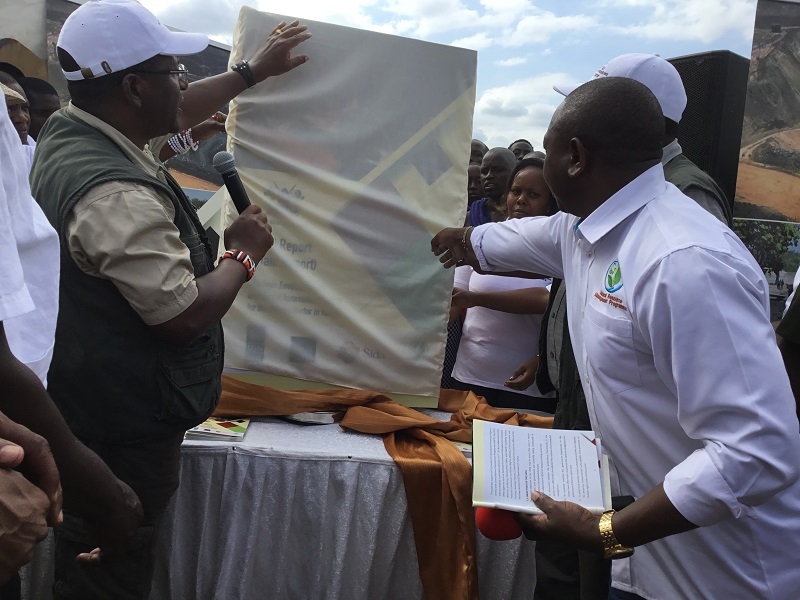 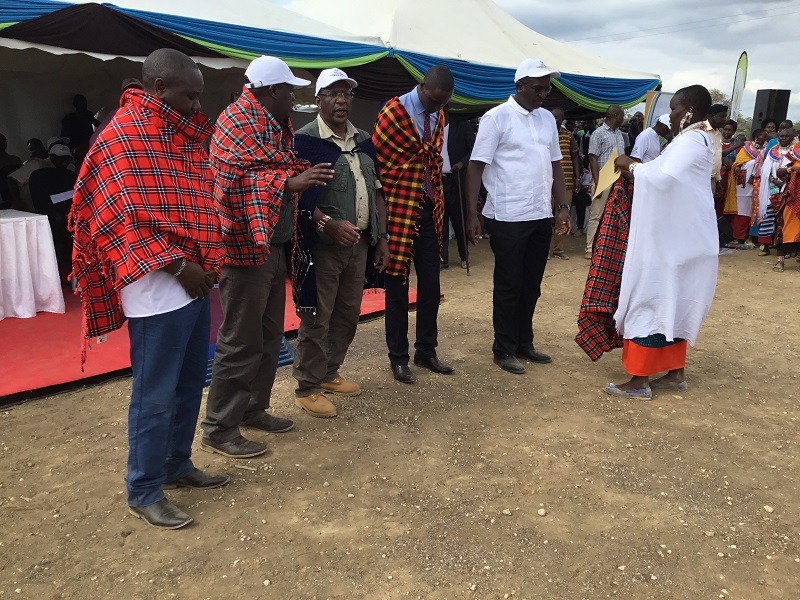 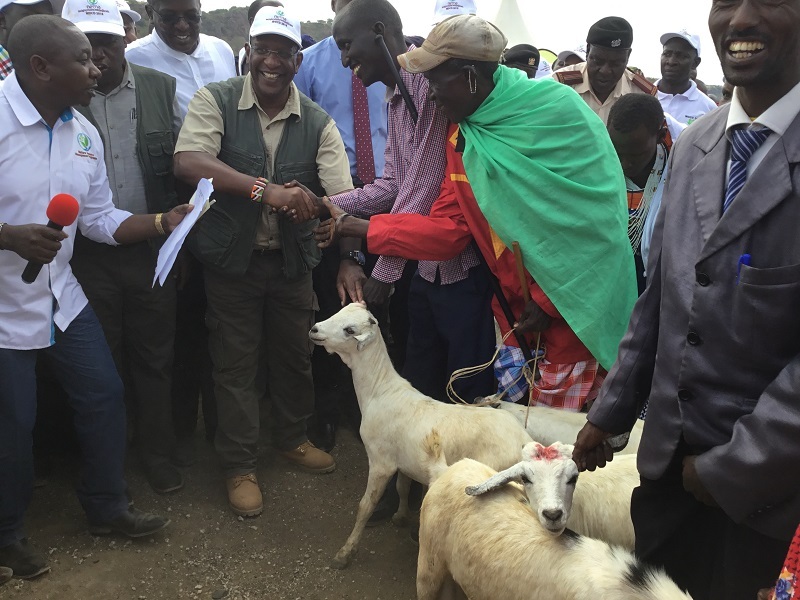 The chief quest was Cabinet Secretary for Environment and Forestry, Keriako Tobiko. 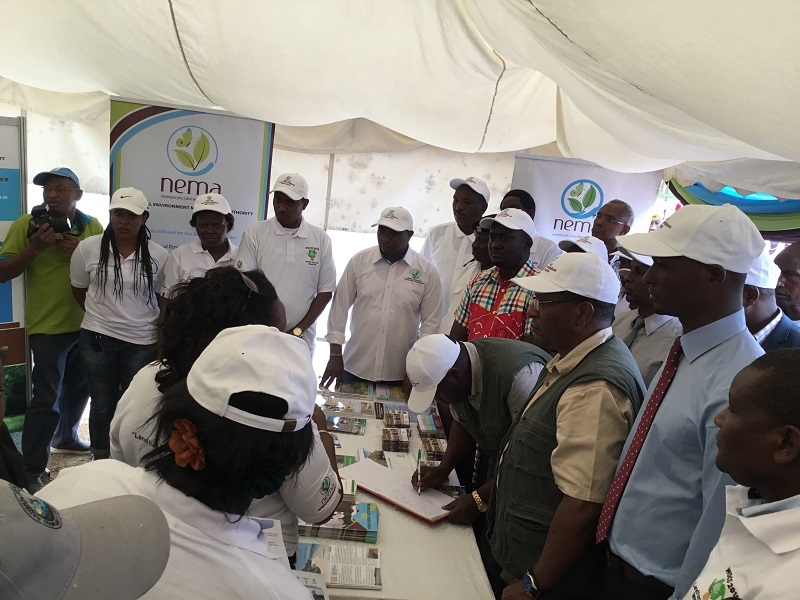 The event was attended by Permanent Secretary, ministry of environment and forestry, Charles Sunkuli, Deputy Governor, Martin Moshisho, NEMA board of management chairman, John Konchellah, Board of directors, Director General Prof. Geoffrey Wahungu and management team, area elected leaders and a host of other dignitaries and stakeholders.